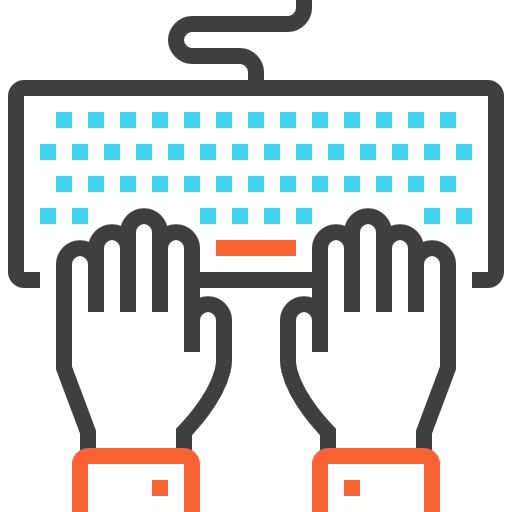 This course is aimed at improving the typing speed and accuracy of you or your employees. The course is interactive and students will leave with the ability to touch type at speed that will benefit any business. This course has provided our clients with the skill set and knowledge needed to take on their typing requirements quickly and efficiently. A certificate of completion with your official typing speed.